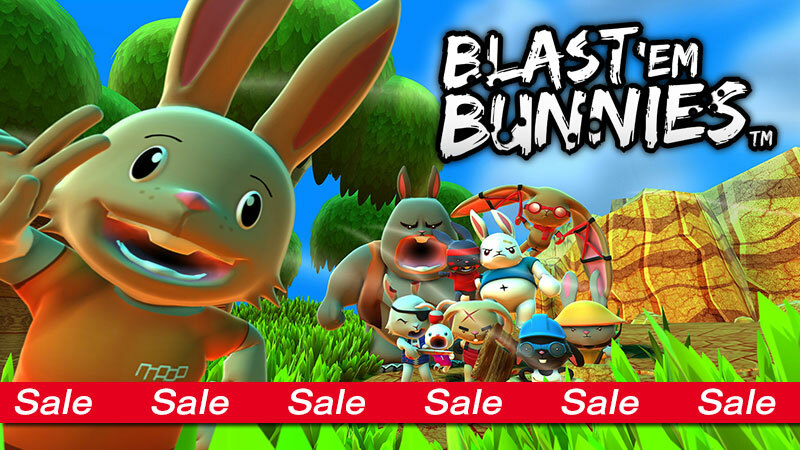 There are HUGE discounts currently on the Blast ‘Em Bunnies main game and the Super Mega Bundle on PS4/PS Vita in EU/UK/AU regions. 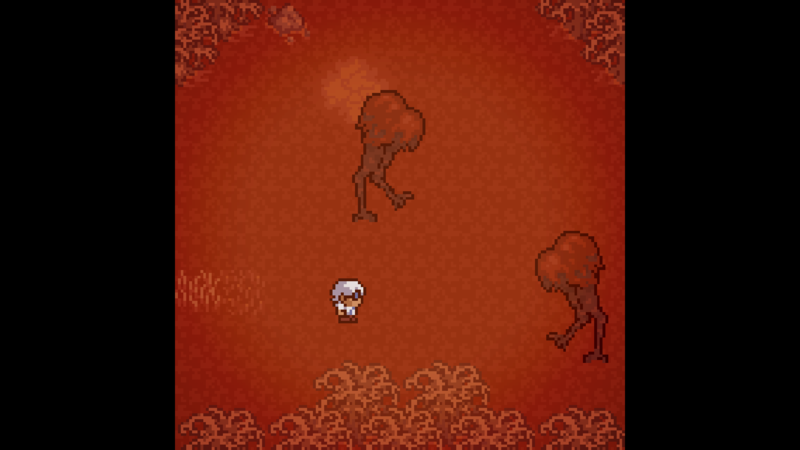 Hurry though, these discounts only last until 22nd February. It’s been a disappointing time for Australian video games after the government’s recent rejection of an all-party Senate Enquiry recommendation to support the industry. 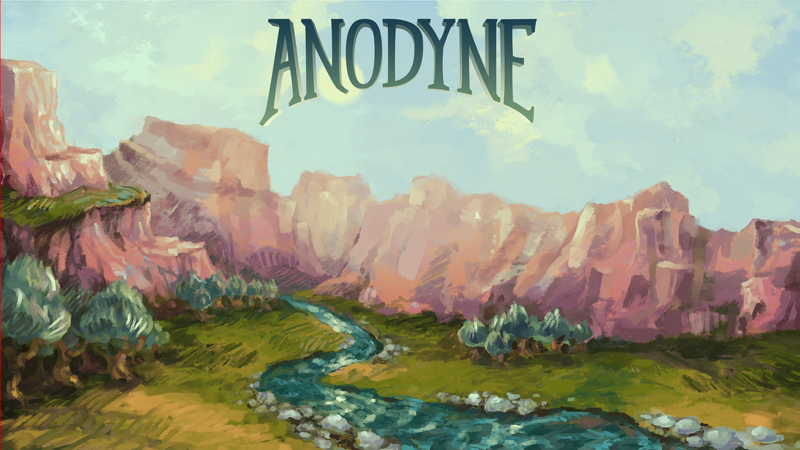 To reinforce just how vibrant and innovative the Australian industry is Digitally Downloaded compiled a broad selection of their favourite Australian games available on PS4. We’re over the moon they decided to included Blast ‘Em Bunnies in their collection. 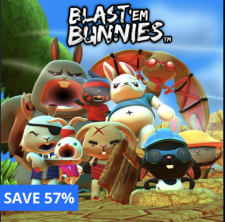 The Blast ‘Em Bunnies Super Mega Bundle and escapeVektor are both currently 50% off in US PSN regions. 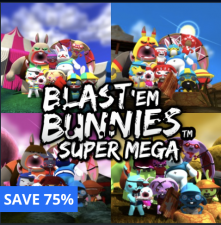 The Blast ‘Em Bunnies Super Mega Bundle (cross-buy on PS4/PS Vita) contains the main game, 5 additional arenas and skins and coin multipliers and is only US$9.99. 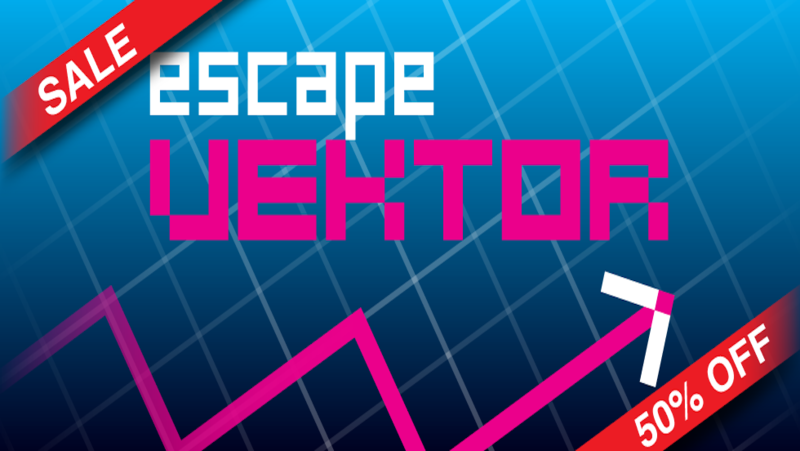 Our award-winning escapeVektor (PS Vita) contains 150 levels and is an absolute bargain at only US$3.49. 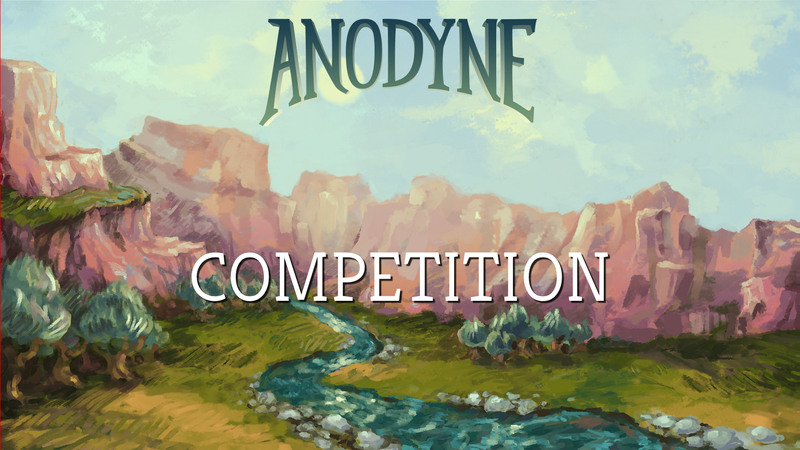 This offer is only available for 2 weeks! In a first for Nnooo, Blast ‘Em Bunnies is now available in mainland China, on PS4 and PS Vita. 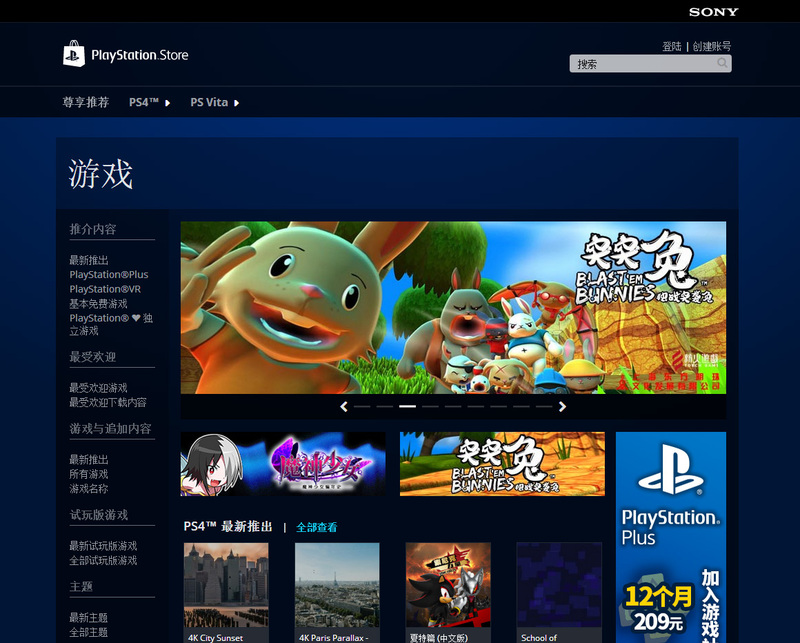 The game’s availability in China’s mainland follows the release of Blast ‘Em Bunnies in Asia (incl Hong Kong) on PSN at the end of last year.